We recently attended Culture LabX, an event that brings together a ‘global community’ of HR leaders to discuss current culture trends in organizations. Culture LabX is new to the HR events scene. 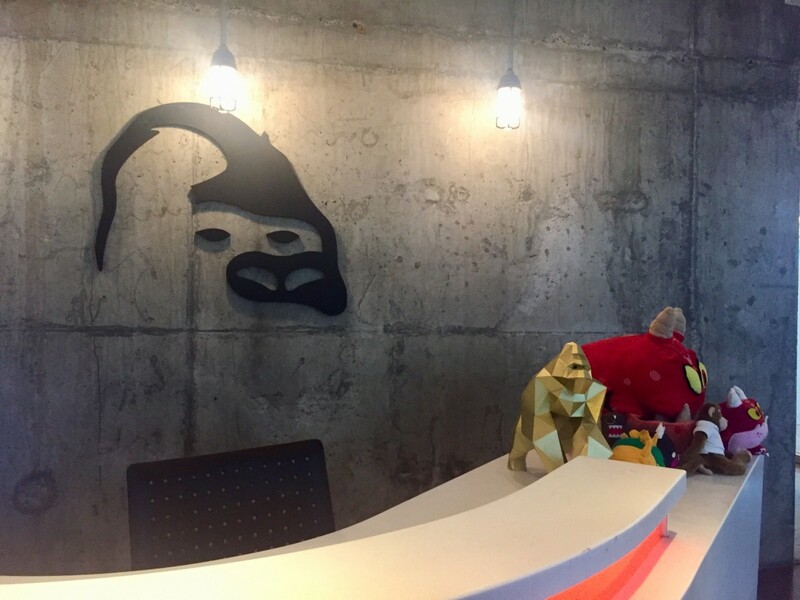 This was only the second lab hosted in Vancouver, at the beautiful offices of A Thinking Ape. This round focused on the theme of belonging. 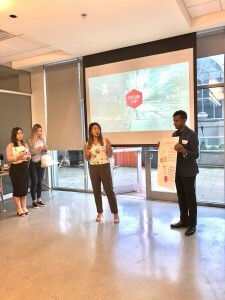 The point of this Culture LabX was to create an immersive, candid discussion about what belonging can mean to employees (potential, current, and previous). Our founder Brianna Blaney was invited to help facilitate the event as an ignitor. We got to tag along and participate in the action! There is a common theme in the local HR event scene. First of all, there’s always wine and delicious food involved (shout out to Railtown Café for catering!). Secondly, there’s usually an ‘Oxford’ definition yet topics in HR are so much more fluid. Definitions can be restrictive, and that’s why we love attending these events and workshops. The people that you collaborate with allow you to see things in a different light. To feel a sense of inclusion; the ability to ‘show up as you are’. Throughout the night, this theme of belonging was unpacked quickly, one piece at a time. And amid the discussion, each group was able to rebuild a new definition of ‘belonging’ in a way that felt unique and relevant. As the lab began, we were each assigned groups and an ‘ignitor’. These culture leaders helped to outline and facilitate conversations focused on a narrow part of the candidate experience, from employer branding to employee offboarding. After 10 minutes of discussion, each group rotated and started a new topic relating to belonging in the workplace. Think speed dating for HR enthusiasts. There were great ideas brought forward at each station. We discussed common practices and strategies that help improve a culture of belonging. Some examples included onboarding emails, work social events, and introducing a new employee to a ‘big sibling’. Likewise, we heard some exciting methods of fostering inclusion. For example, one CEO takes each new employee out for lunch on their first day, while other organizations host weekly share sessions. 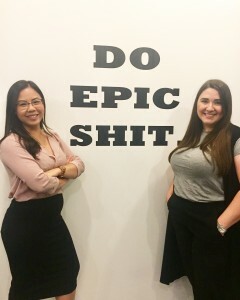 The best part of experiencing Culture LabX was the fact that we came away with some really cool, actionable takeaways that Envol could start implementing. To be effective, your employer brand must authentically represent how your organization cultivates a sense of belonging, from your policies and programs to how people feel at work. Ultimately, how you foster a feeling of belonging shows up directly in your employer brand and can change a candidate’s perception of your organization. Ask people what matters to them and then act on it! Make sure that feeling of inclusion goes beyond the surface level – and is inclusive to a broad range of people with differing definitions of belonging. Curious about your Employer Branding and how it can strengthen a culture of belonging? Contact our team today for a free 30-minute consultation! Interviews are a two-way street. In this increasingly competitive market for top talent, candidates need to feel a sense of belonging to be able to see themselves working at a company. Genuinely getting to know a candidate, being authentic and transparent – all of this leads to retention and creating a pipeline of valuable candidates. Creating trust and fostering a connection before an employee begins their first day is the key to success and can increase productivity. Invitations to company events, team introductions, tours of the office, and offsite lunches all set the tone for a new employee. One of the most important (and overlooked) opportunities to create a sense of belonging for employees is at meetings – so make inclusion a top priority. Nurture a safe environment and include an element of fun! Celebrate off-boarding and make sure that employees feel a sense of belonging when they leave. Consequently, your company will build a pipeline of candidates that want to return. Focus on off-boarding employees in a manner that shifts them into ‘alumni’ of your company, rather than an ‘ex-employee’. 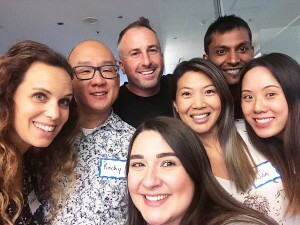 Culture LabX left us with a new perspective on the theme of belonging in the workplace. We are excited to watch more employers recognize the importance of fostering a sense of belonging to cultivate a successful corporate culture. The importance of diversity and inclusion in the workplace will continue this ongoing discussion of belonging as well. Hopefully this recap shares a little bit of the magic we made at Culture LabX! We would love to hear your thoughts – how does your company foster a culture of belonging in the workplace? Ready to build your employer brand to reflect a culture of belonging? Contact our team today for your free 30-minute consultation!